Ballygally Castle, a affectionately dubbed “the jewel in the Hastings Crown”, was purchased by the Hastings Hotels Group in 1966 and over the years various extensions and renovations have transformed it to the charming hotel it is today. It received official four star status from the Northern Ireland Tourist Board in 2007 and in 2014 the hotel underwent a further major refurbishment and extension project, with the addition of ten new Coastal Deluxe bedrooms, a new larger Reception area and the stunning new Kintyre Ballroom. All developments at the Castle have been very carefully undertaken so as not to distract from the history of the original building, as the hotel’s distinctive character comes from the fact that it dates back to 1625. The Ballygally Castle is unique in that it is the only 17th Century building in Northern Ireland still being used as a residence today! Built in 1625 by James Shaw and his wife Isabella Brisbane. Shaw, a native of Greenock, Scotland, came to Ireland in 1606 to seek his fortune. In 1613, he received a sub-grant of land from the Earl of Antrim. It was on this land that the castle was built. 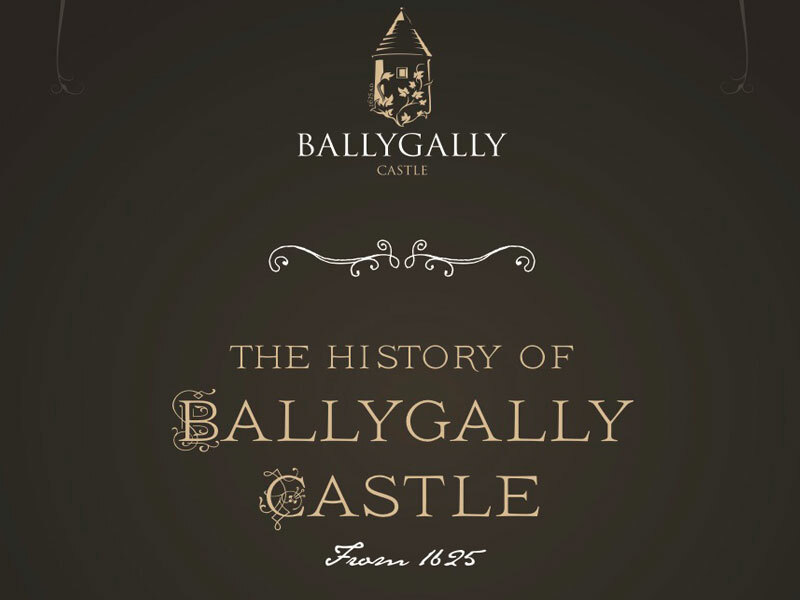 The History of Ballygally CastleWe begin in 1625...Explore the history of Ballygally Castle from it's construction in 1625 to becoming one of Northern Ireland's most popular hotels.